The rising cost of heating and cooling bills has got most people looking for ways to reduce their power consumption. While keeping the temperature inside their home comfortable. Take a look at some of the advantages of aerolite. There are many different ways you can accomplish this. The most beneficial way is to have your home properly insulated. Think pink aerolite is a great product to have installed. 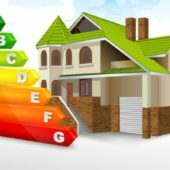 People often underestimate the advantages of aerolite insulation and the effect it can have on their electricity bill. You can save a substantial amount of money every month on your electricity bill. Just by sealing up the air leaks and installing proper ceiling insulation in your roof. What’s so great about aerolite insulation? If you are asking yourself, what’s so great about aerolite insulation? How will it help me save money on my electricity bills? It might not seem very economical when you first look into it. But if you get home insulation installed by professionals it makes a massive difference every month on your electricity bills! This is a continued saving every month and ever year after the insulating product has been installed. Fiberglass insulation is probably the most common type of insulation, used by many people worldwide. You get different kinds of fiberglass insulation. Think pink aerolite is possibly the one most people associate with glassfiber products. It also comes in a yellow colour. The R-value of aerolite is very high which makes it a perfect product for insulating your home. Finding out the products R-value is very important! R-value means thermal resistance. The higher the R-value of the insulation, the more heat it will be able to resist. The R-value is worked out by how thick and dense the insulation product is. Aerolite insulation is a flexible fiberglass that has been designed to fit inside walls, roof joists and floor joists. 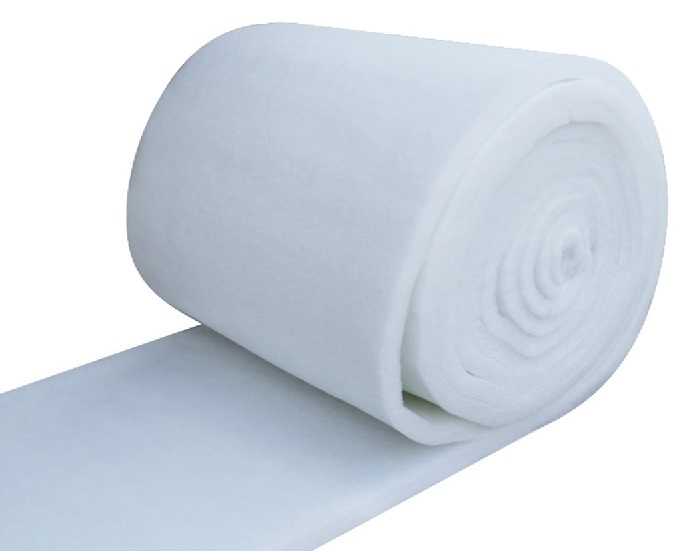 Insulation products work by trapping hot or cold air that would usually flow in and out your house. By having your home professionally insulated. You will trap the air flow inside the insulation instead of letting it enter or exit your home. 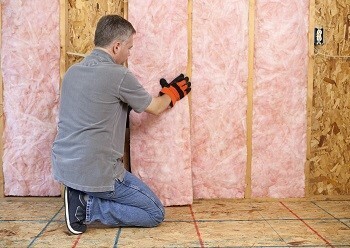 Using fiberglass insulation you will improve the indoor comfort level of your home. Throughout the year without running up the heating and cooling bills. It will stabilize the temperature inside your home making it more comfortable for your family. In summer, the hot air that builds up in your roof. Will not get pushed down into your house, aerolite will keep it out. It will also stop the freezing cold air in winter time from creeping into your home. This means that no matter what season it is, or how extreme the temperature is outdoors. Home insulation will definitely help compensate and keep you cosy inside. The big advantages of aerolite think pink insulation is that installed life of the product. Once installed it does not require any maintenance, you can just relax and let it do its job. It has an approximate installed life of around 50 years. Fiberglass doesn’t break down like other insulation products on the market today. It is made out of recycled sand and glass. Then spun together using a binding agent on the outside of the product. Another advantage to using glass fiber is the fact that insects and rodents don’t like the product at all. They will not nest or bread in the product. 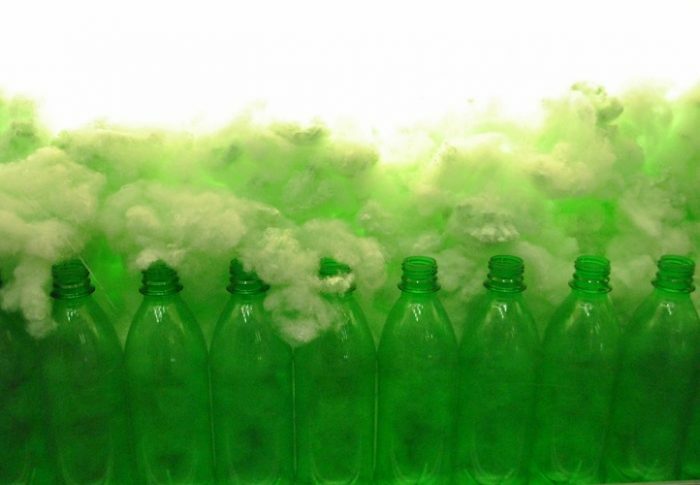 It also does not mould or let any form of fungus or bacteria to spread through the product. Even the moisture from the humidity won’t tamper with the products ability to restrict heat flow. There are so many advantages to having aerolite installed in your home. So get hold of a professional contractor to find out more about the product. Moreover, how much it will cost to have your home insulated. It might look like a big expense to start with. But once you have seen the difference it makes on your monthly and yearly electricity bills. You will realize that having aerolite installed was the best investment you have ever made for your home. There are not many disadvantages to using think pink aerolite insulation in your roof at home. Maybe the fact that the product is fiberglass and not so much fun to work with. Other than that there arnt many disadvantages to using aerolite.